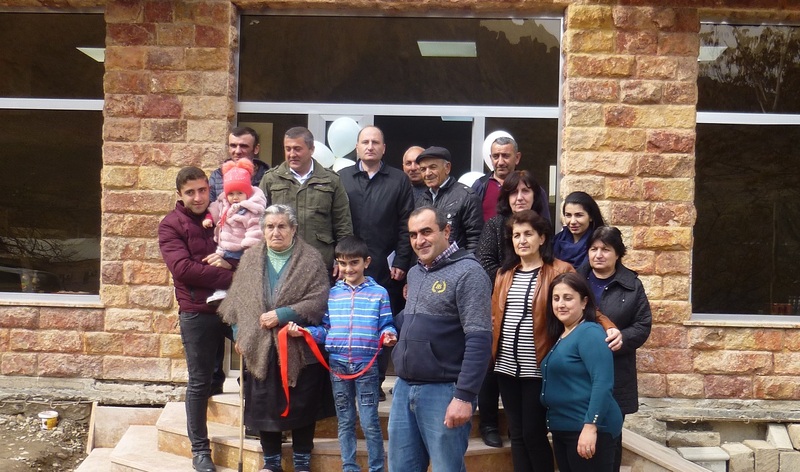 ARENI, Armenia – On March 7, 2019, two entrepreneurs, Melania Sargsyan and Garnik Sisakyan, held the official opening of their businesses, a retail store and a butcher shop in Areni village of Vayots Dzor region. 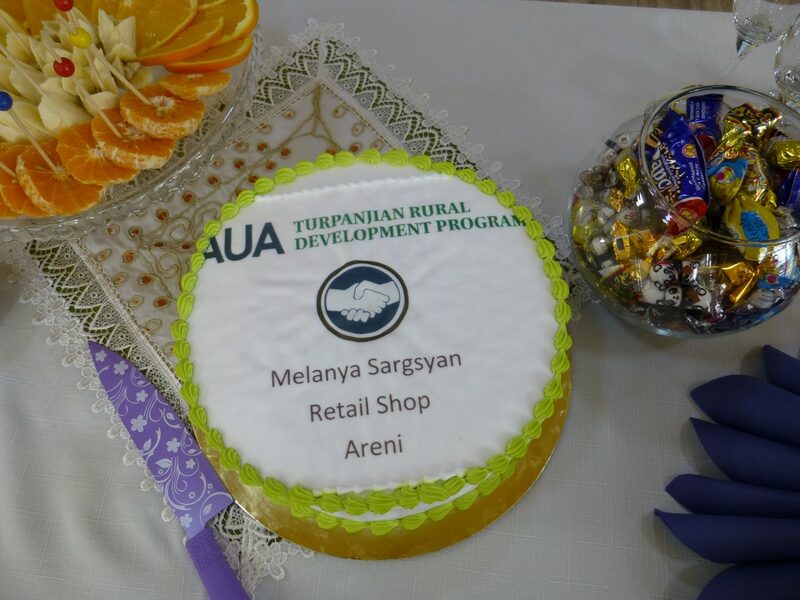 Launching these businesses became possible thanks to the educational and financial support provided by the Turpanjian Rural Development Program (TRDP) of the American University of Armenia (AUA). 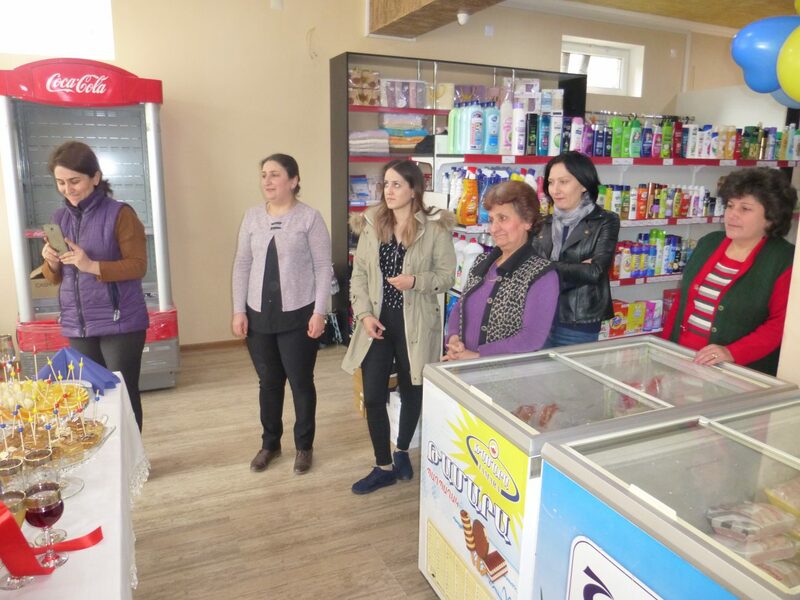 Sargsyan, a woman entrepreneur, heard about the opportunities TRDP offers and decided to apply to the program to learn how to realize her goal of expanding her small retail store. She successfully completed the training of the program, presented her business plan and received the assistance she needed to expand her business. 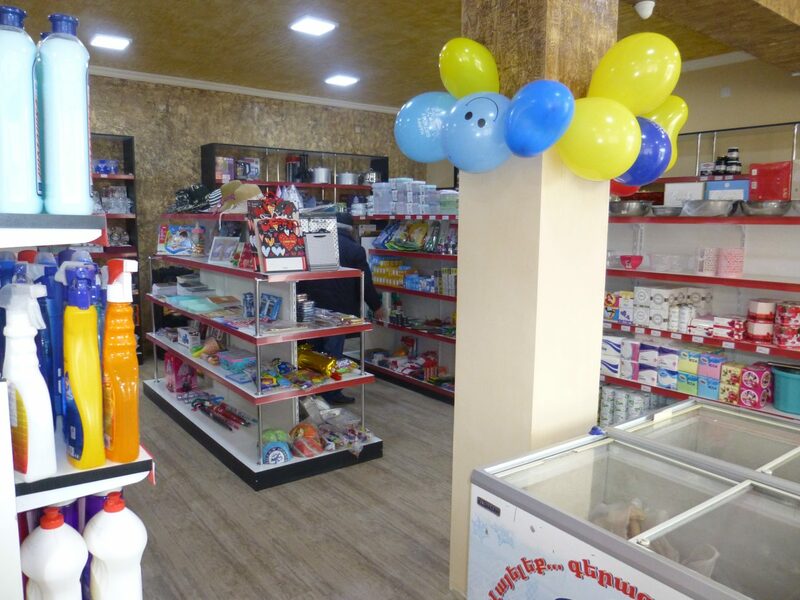 Sargsyan moved her store from a garage-like building into a bigger and completely new business space, well-organized with display shelves and a new retail counter. 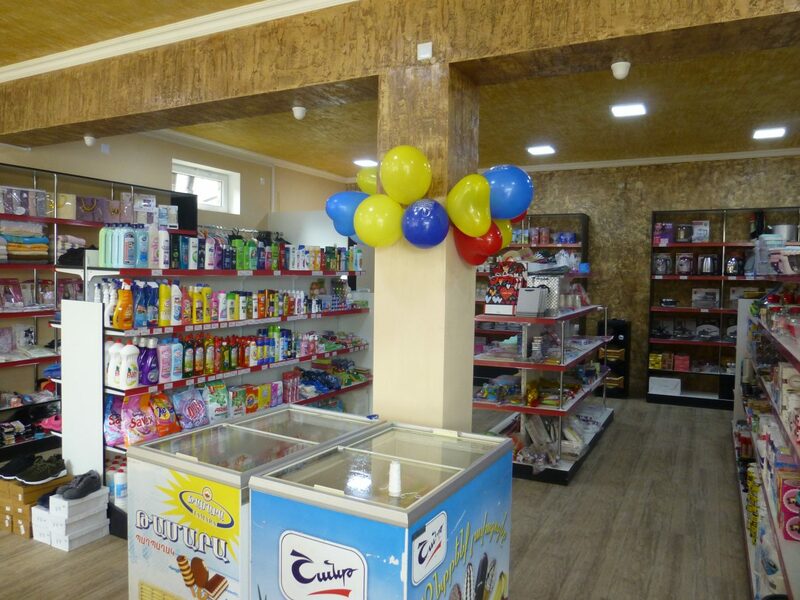 The store is located near a big hotel and on the main inter-community road, which makes the store more visible and competitive in the area. Sargsyan is fully prepared to provide higher quality services to her customers. 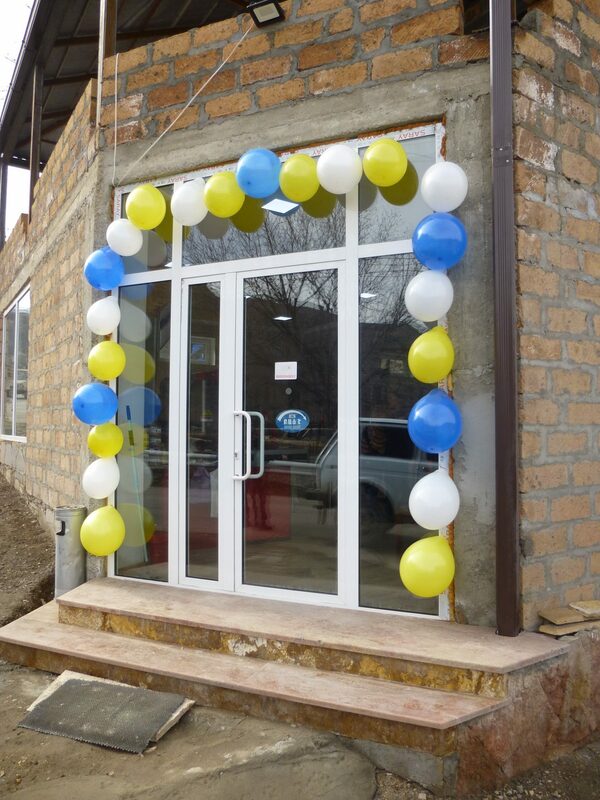 The retail shop created two new jobs in Areni. 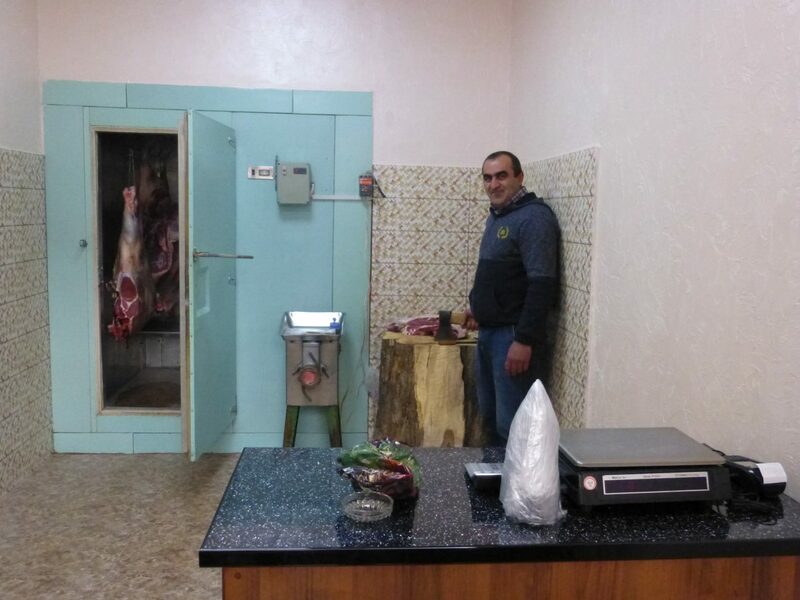 On the same day, several hundred meters away from Sargsyan’s store, Sisakyan, another TRDP beneficiary, opened his butcher shop. Siskayan has been in the field of meat processing for eight years and applied to the program to expand and improve his existing small business. Now he is be able to operate his business in compliance with the sanitary and hygiene requirements of the RA Supervisory Department for Food and Safety. 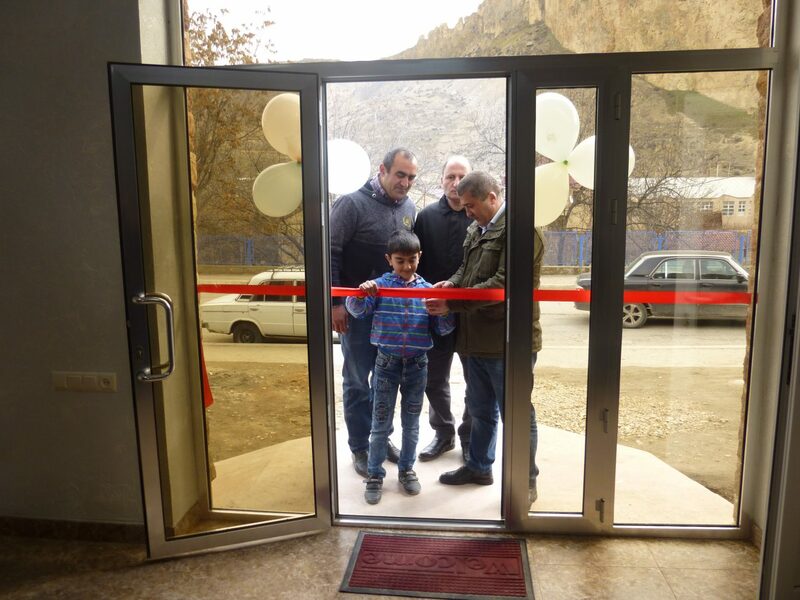 With TRDP’s support, Sisakyan moved his business from an over-crowded shop in a rental in an old building to his own, completely new and well-designed shop. He procured the necessary equipment to be able to provide top quality and safe products to his customers. Sisakyan’s expanded business will create two new jobs in the community. The AUA Turpanjian Rural Development Program provides education, funding and consultations to the existing and startup businesses in rural areas of Shirak, Tavush, Vayots Dzor regions of Armenia, in Artsakh, and Javakhk (Georgia). The program continues accepting applications.